I booked Catharine Perry to provide calligraphy services for my wedding at the Carnegie Institution for Science, and she was absolutely wonderful! Catharine was super professional and did an excellent job conceptualizing my vision for the wedding details (invites, menus, save the date, napkins, programs, etc.). She has a great eye for a client's vision and her custom branding is something that will make your wedding feel so special because it symbolizes you! I could not recommend Catharine enough for the value and wonderful services. I can't wait to book her again for my future stationery needs...she's awesome! - Lauren & Sean from Washington, D.C. Throughout the entire process, Catharine was very responsive and most of all extremely personable. I highly recommend Catharine Perry Design; she is a vendor genuinely interested in you and your event. 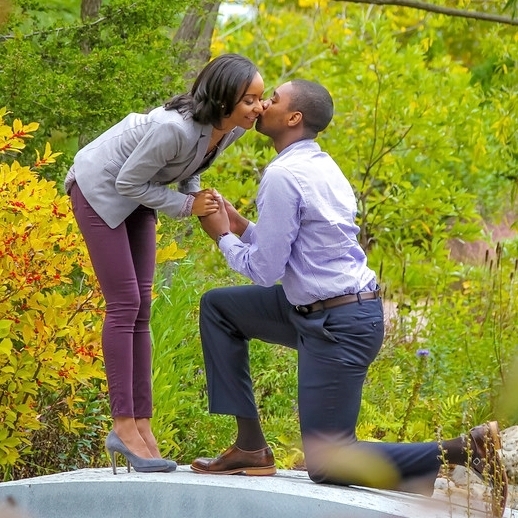 - Kristen & Maurice from Washington, D.C.
She has the perfect mix of traditional and trendsetting, and worked tirelessly to create just what we had pictured in our minds! We are so happy we chose to work with Catharine! She exceeded our expectations creatively and was so easy to work with! Catharine was absolutely wonderful to work with for our wedding! Her design talents made our wedding beautiful. The branding gave our wedding a theme that was carried through all stationery and details at the reception; tying together all aspects of our wedding.